Society Members are the only people who can fully participate in BYTEâ€™s governance-related activities. This is because only members are eligible to vote at BYTEâ€™s Annual General Meetings and Special Meetings. Members can also run for positions on the Board of Directors. Do you have a passion for youth issues? Do you want to help northern youthÂ develop confidence, skills, opennessÂ and a healthy lifestyle? Are you between 18 and 25? Are you interested in going on tours throughout the Yukon, northern B.C. and the N.W.T.? BYTEâ€™s facilitation team might just be for you. 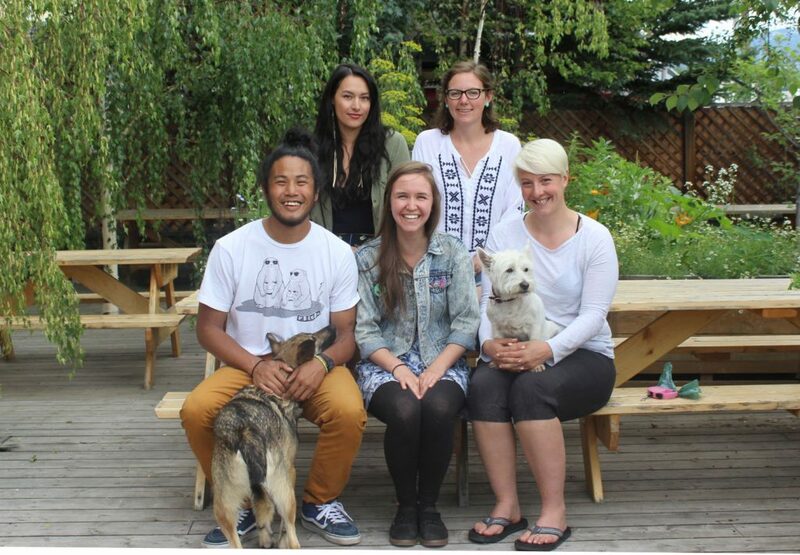 You can pick up an application and have a cup of tea with our Community Outreach Coordinator, PavlinaÂ (communitytours@nullwww.yukonyouth.com), here at theÂ BYTE office.Â Or, read about what it’s like to be a facilitator here. BYTE works hard for the youth of the Yukon, NWT and Northern BC, but it costs a lot to keep our programs running. We greatly appreciate any donations that you can make. The good news is that in 2012, we were formally granted charitable status by the government of Canada.Â This means that any donations you make to help us extend and improve our programs are fully tax deductible! For more info on how to donate, click here! Have a band and want to show the Yukon your talent? Sign up for Battle of the Bands. Or if you’re a skateboarder make sure you come out for our annual Canada Day Skate Comp. We even have the speaker series BYTE ConneX (like TED talks) that takes place every four months, featuring inspiring local youth taking about their passions. Whenever we have jobs available, we make sure they are advertised on our jobs page.